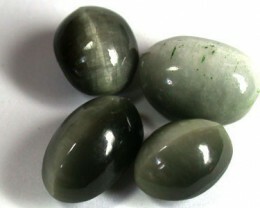 Sillimanite Cat’s Eye is sometimes referred to as “fibrolite” because its crystals occur in groups, resembling fibers. It is found throughout the world, in Myanmar (Burma), Sri Lanka (Ceylon), the U.S. (Idaho), Czechoslovakia, India, Italy, Germany, and Brazil. 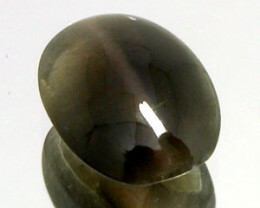 The chemical composition of Sillimanite Cat’s Eye is Al2SiO5 Fibrolite and its hardness ratio on the Mohs scale is 6-7. 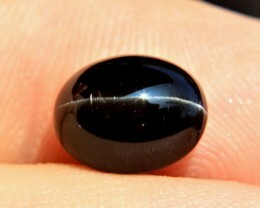 The cats eye that runs down the stone is a silver stripe. 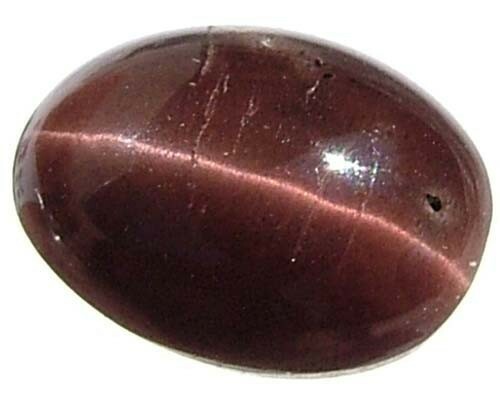 The main body tone of the stone is uaully reddish black but can be found in various colours like yellow, black, pale blue and glow red. 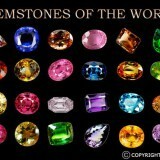 In the past, these gemstones were mined in places such as Sri Lanka, Kenya, Burma, and USA. 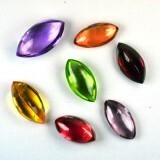 However, Cat’s eye gemstone was reasonably exceptional and collectors typically bought most of the gemstones. 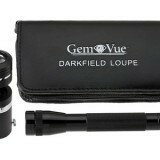 In recent times, such deposits have been discovered in India, making the gemstone more accessible to the general public. 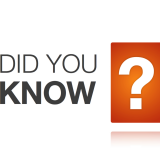 In technical terms the cats eye effect is called Asterism. 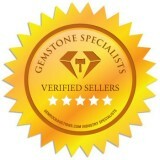 There are many gemstones that can show this effect including Chrysoberyl, Quartz, Apatite and Tourmaline. 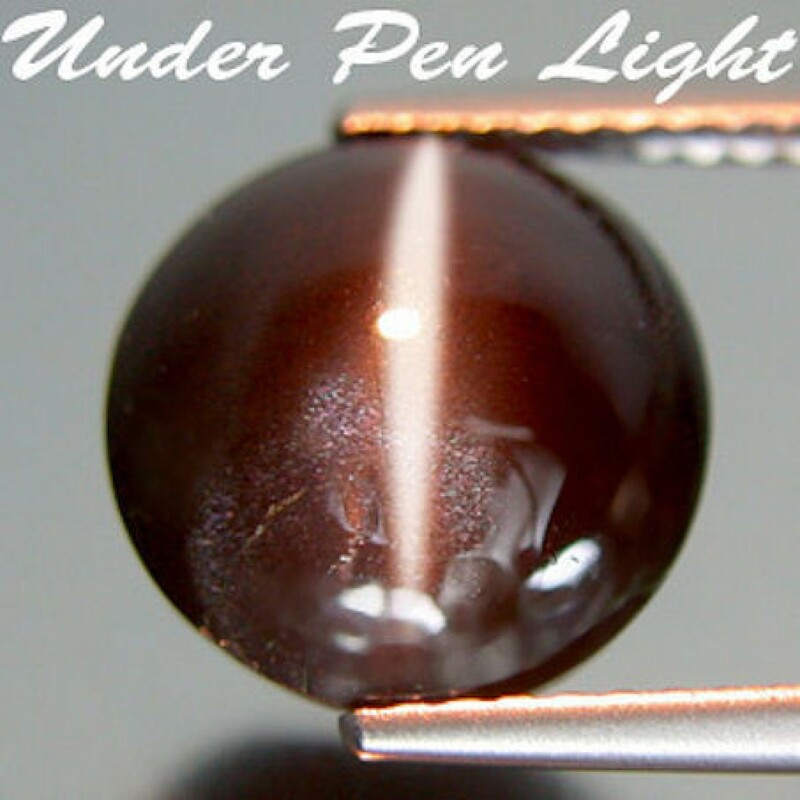 I ti caused by tiny inclusions within the stone that concentrate light along the center of the stone when it is cut into a cabochon. 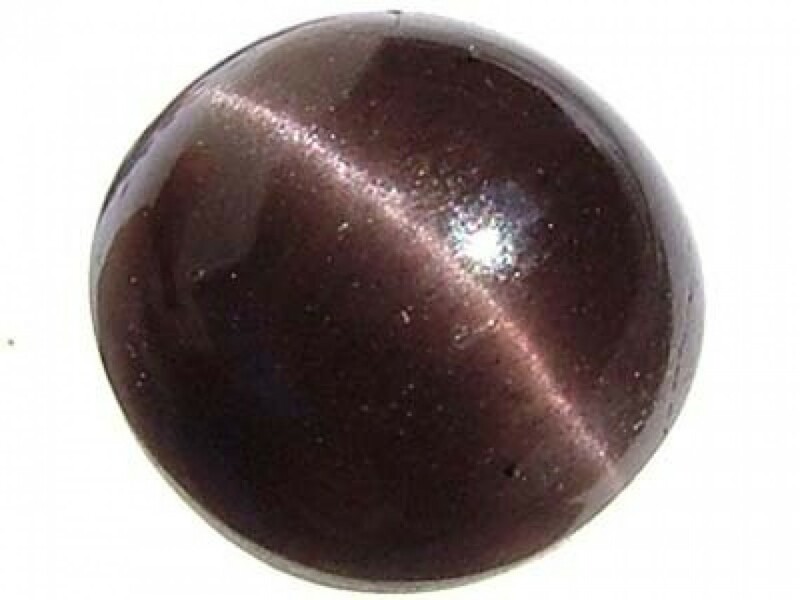 Sillimantie Cat’s eye stone though in low-priced has been tested and it is proficient of curing the pressures of the users, predominantly for the panic of the approaching hardships. It is good for those people who are experiencing skin problems or allergies. It can also be worn out by those, whose sun are incapacitated in their natural charts and for those who’s birth dates are 1 and 8. 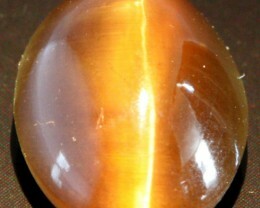 Sillimantie Cats Eye clears obstacles and puts off any evil effects. It can be beneficially used by politicians, who aim for higher positions and power. 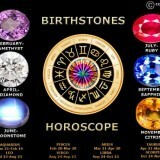 It is highly suggested for those individuals who do not have well positioned in Ketu natal charts. The effect of this stone can cause a failure and can raise jealousies and enmity, as a result in the native’s popularity. The proper use of this stone will relieve matters significantly and protect them from scandals as well as, loss of character. 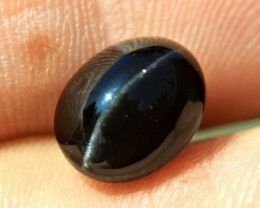 Cat’s eye stone also provides the powers of tough determination to perform things and is highly- suggested for those individuals who born from 2 and 7, or those, who are managed by the planet moon. It strengthens leadership qualities and determination, as well. It also promotes consideration and compassion, and promotes perseverance. It takes one support into the past to discover some sources of sickness. 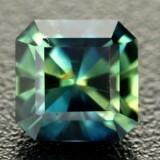 This gemstone aids stutters and severe neuroses, bringing perception of what lies after the conditions. It also stabilizes individual’s condition of mind, promotes awareness, and enhances creativeness. Moreover, it helps one’s options and possibilities. 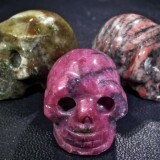 This gemstone brings collectively the rational and emotional bodies. It calms antagonism and frustration. It stimulates emotional healing and capable living within individual’s own heart. Moreover, it can heal diseases such as heart issues, haemorrhages and raised awareness, durability and potency. It is helpful in relieving cancer and other persistent and untreatable diseases. Some others might also think that it cures any disease related to the heart and throat, as well.